Forget lounging on the beach. For outdoor-inclined couples, nothing says "romantic getaway" like a cozy mountain town. From sunsets to singletrack, these eight outdoorsy towns are perfect for whisking your sweetie away. Asheville: Paris of the South.Selena N. B. H.
Nestled in the Blue Ridge Mountains, Asheville is an uber-romantic hideaway in the heart of Appalachia. With a nickname like "Land in the Sky," you know it has the makings of an amorous adventure. The town is surrounded by hundreds of miles of trails, including one to 150-foot Rainbow Falls, where couples can take in the majesty of Pisgah National Forest. 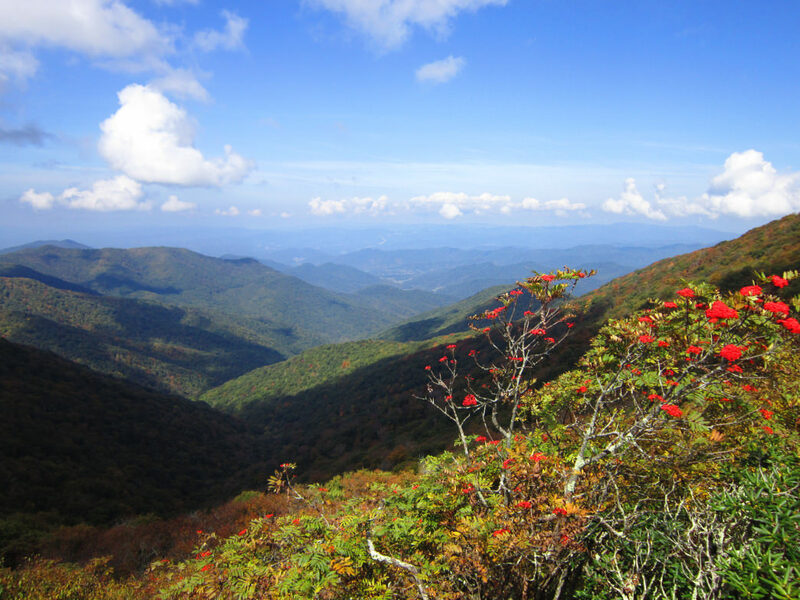 Or take a drive on the gorgeous Blue Ridge Parkway, where you’ll have your pick of countless spots to watch the sunset. Back in town, hit the main drag and check out the Downtown Asheville Chocolate Makers Tour. 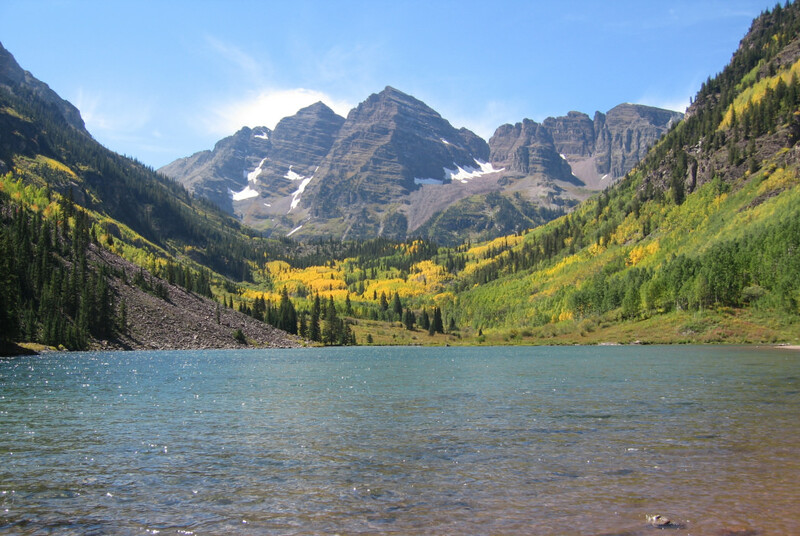 Aspen sits at nearly 8,000 feet above sea level but it’s not just the elevation that’s making you lightheaded. With a main street lined by boutique shops, gourmet restaurants, and art galleries, Aspen is one seriously romantic town. And that’s just downtown. Aspen sits at the base of the Aspen Highlands Ski Resort and is just down the road from Snowmass Village. When you’re not snuggling up on the lift or racing each other down the slopes, book a hot air balloon ride to take in the majestic Rockies, then enjoy a candlelit meal at The Wild Fig or fondue at Creperie du Village. 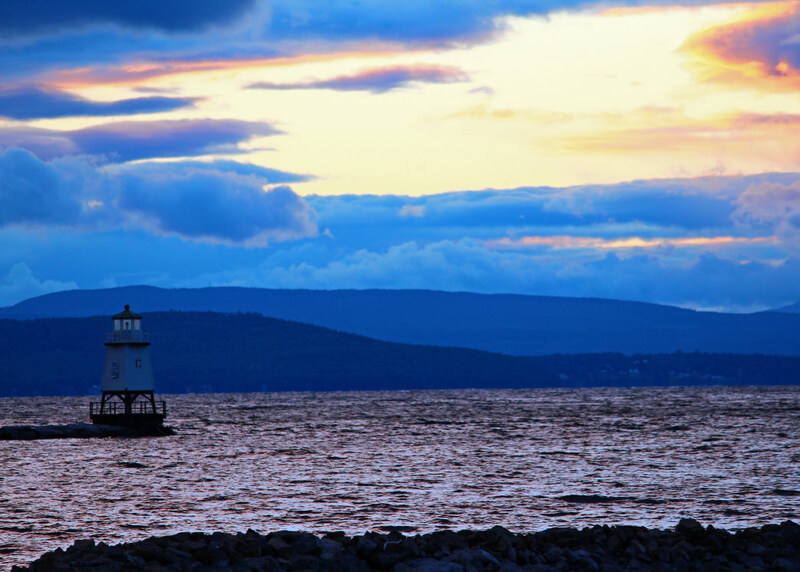 The shores of Lake Champlain make an enchanting destination for a romantic escape. The Hotel Vermont, with rooms overlooking the lake, is widely considered among the most romantic lodging in the state (ask for a room on the top floor, where fireplaces add an extra layer of coziness). Burlington is also home to dozens of quaint B&Bs, from which couples can head out the door to hikes in the Adirondacks. Watch the sunset over Lake Champlain, then venture downtown to Church Street, whose historical architecture plays host to dozens of shops and restaurants. Ancient redwoods, ocean sunsets, and infinite eateries: Sonoma Wine Country has it all. 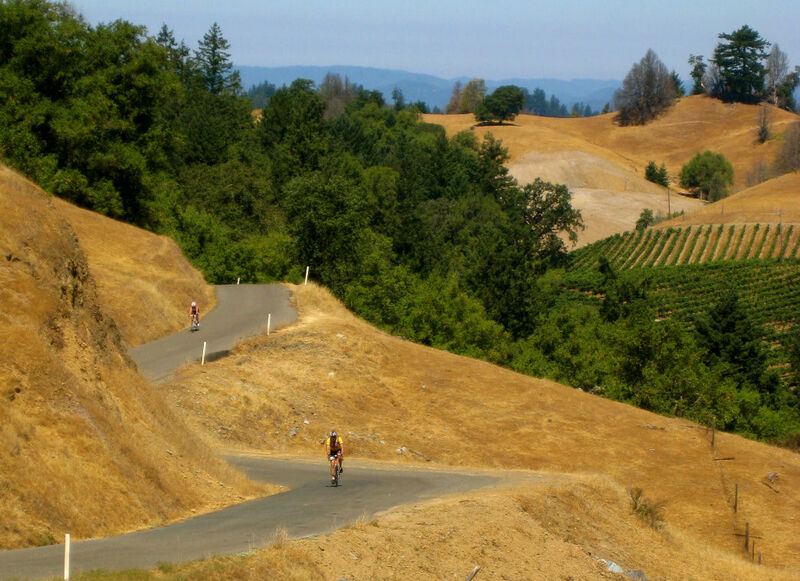 Check out Sonoma’s rolling hills on two wheels with Wine Country Bikes, whose guided tours take lovebirds to the best of Sonoma’s 400 wineries and include a gourmet picnic lunch. You can also rent bikes and strike out on your own through the Russian River Valley, or take a zipline tour through the canopy of giant Sequoias. Watch the sun set at Bodega Bay, then head back to town, where you’ll have your pick of fantastic restaurants, including the Michelin-starred Farmhouse Restaurant. 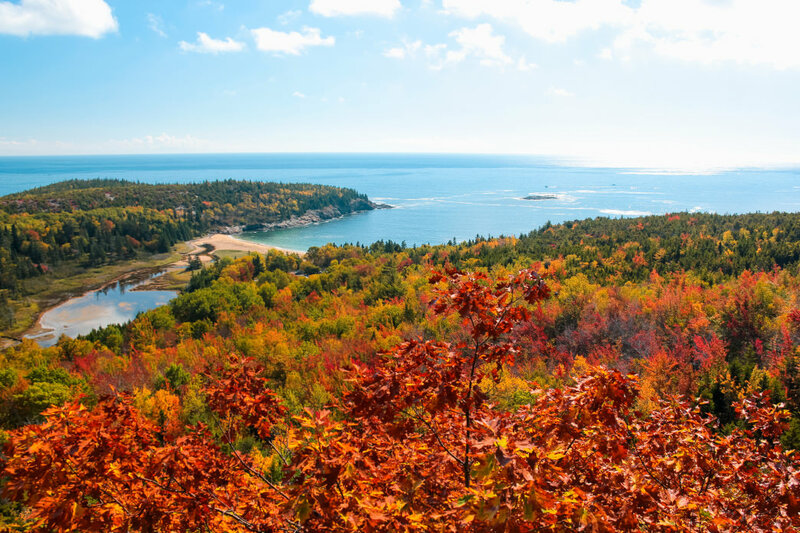 Situated on Mount Desert Island adjacent to Acadia National Park, the seaside town of Bar Harbor has rightly earned a reputation as a romantic New England escape. Take a sunrise stroll on the Shore Path, established in 1880, then head out for a whale watching tour. Cadillac Mountain, the tallest peak on the Atlantic coast at 1,529’, is easily accessible from town, and is the perfect spot for a picnic lunch. Save some room, though. There’s not much more romantic than a candlelit lobster dinner and Bar Harbor offers those in spades. 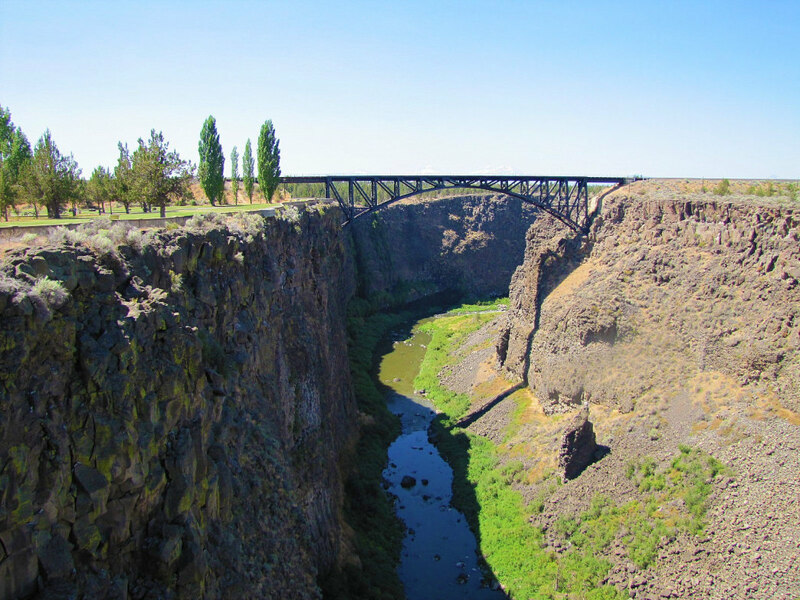 With access to the snowy Cascades, the high desert plateau, and the Deschutes River, Bend offers infinite ways to impress your main squeeze. The town is home to lodges ranging from quaint to swanky, and there are several backcountry options just a short drive from town. In winter, check out some of Bend’s famous sno-parks, which feature groomed trails, primitive warming huts, and hot drinks for sale. Bend is also just down the road from Mount Bachelor. Don’t let the name fool you: this stratovolcano offers year-round adventures for your dynamic duo. Back in town, warm up with a walk (and a few stops) on the Bend Ale Trail. Idyllic Door County has long been a getaway destination for Midwesterners, and the tiny town of Ephraim is perhaps its most charming constituent. With a nostalgic 1920s-era feel (think whimsical boathouses and a sleepy harbor), Ephraim invites couples to stroll hand-in-hand on its beaches. 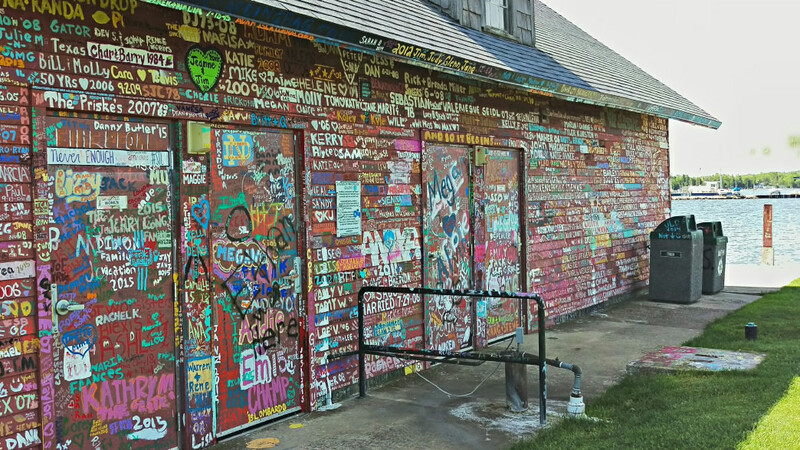 Rent a pontoon boat or take a cruise from the South Shore Harbor to take in the sunset, then head to the Hardy Gallery, where generations of couples have added their names to the red clapboard exterior. Wrap up the evening with a visit to 110-year-old Wilson’s Restaurant & Ice Cream Parlor to split a cone with your sweetheart. 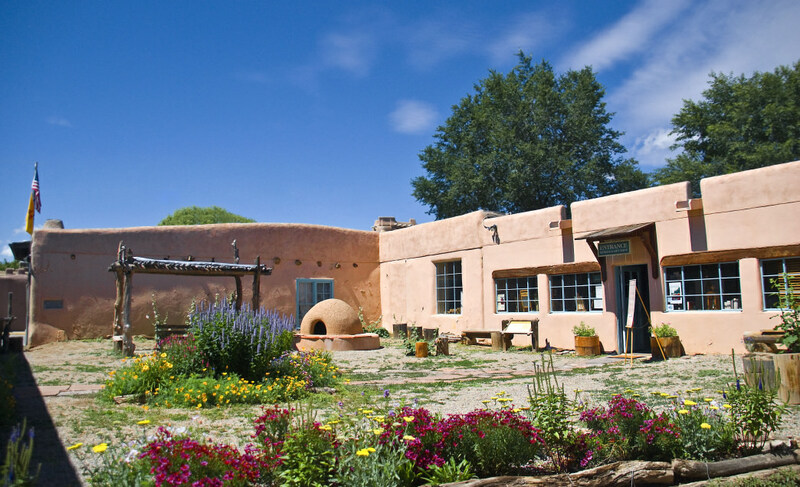 Surrounded by the Sangre de Cristo Mountains and home to adobe architecture and a vibrant arts scene, Taos is a drool-worthy rendezvous destination. Hike Wheeler Peak, the tallest point in New Mexico at 13,159’, or circumnavigate it on the aptly named Enchanted Circle Scenic Byway. Thanks to its high desert location, Taos is just as romantic in the winter as in the warmer months and the local skiing is phenomenal. The Taos Inn (on the National Register of Historic Places) has a fantastic outdoor patio, where you can take in live music before strolling the many art galleries of Taos Plaza.